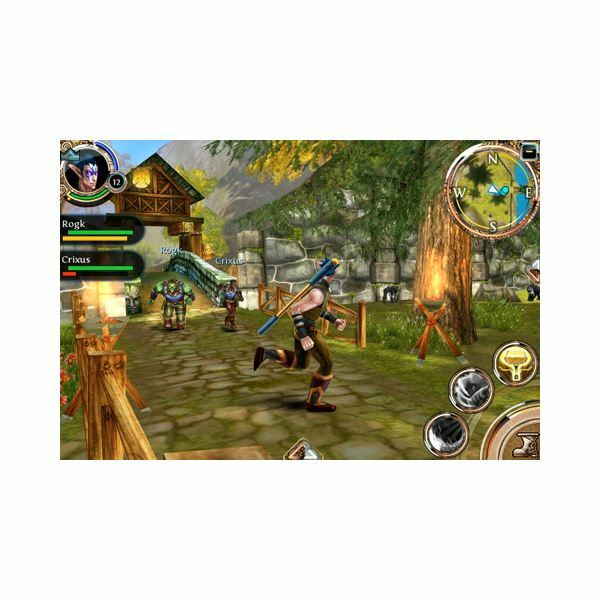 MMORPG Games are multiplayer online games that never seem to end. It is often a pay as you go or subscription service that gives you unlimited access to play the game for the specific period you have paid for. Order and Chaos is made by Gameloft who never cease to amaze me with the way they are able to take some of the very popular titles that we already know, play and love and incorporate them into playable iPhone games. 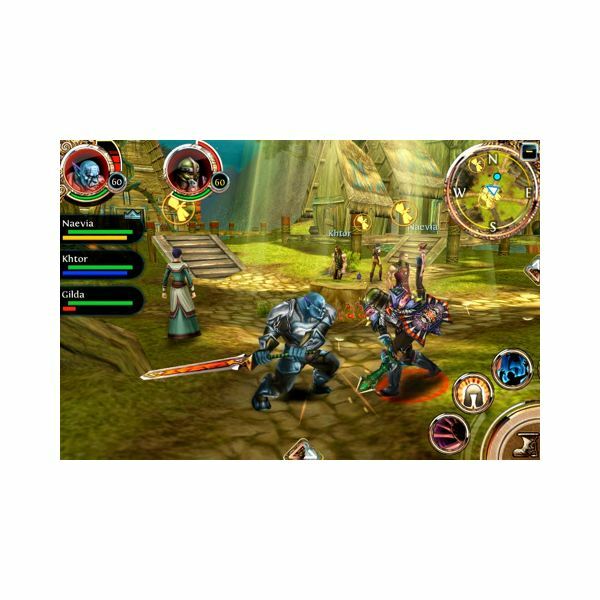 Order and Chaos Online is often compared to World of Warcraft and I strongly agree that there is an obvious similarity. In the beginning you get to choose your class from the list of characters. These include the humans, the undead, the orcs, the rangers and the warriors. After you have selected your character you get to customize their features to your liking, including their skin colour, their hair style and their face, or you can just choose random and it will do it for you. Aside from the character tweaking, your aim is pretty much similar to Warcraft where you complete tasks, fight a few enemies and build up the skills of your character. I have given you a rough idea of the gameplay above, but I will try to provide a little more insight for those of you who have never played World of Warcraft or any MMO game. You can choose to play solo or within a group. If you are new, a group may be best so that you can get support from other players or if you think that you will learn better on your own, then go for it. You will find that with whichever path you choose, you will spend most of the time customizing your character. The thing is that you will earn skill points from the tasks and quests that you complete and the battles that you engage in. These skill points can be assigned to different aspects of your character and will affect the way they fight battles. Different characters will need more skills in different areas to make them a more formidable opponent. Where you assign your points will be of grave importance. If you are playing within a group, it is often better to see what the group needs, not just your character. You will be fighting for order or fighting for chaos and the characters are placed on different sides, with the humans fighting for order and the undead fighting for chaos. Another game that can prepare you for this experience is the PC game Fate, it is not a multiplayer game but you have quests to perform and villains to fight. It also consists of skill points that you earn which can then be assigned to different skill areas and spells to help in battle. Ok, Gameloft has been steadily improving on their graphics in these copy-cat games. The graphics are clean and the cartoon-like characters seem to pop, the same way an animated cartoon would, not 3D of course. The colours are bright and the worlds come alive. I have no complaint about the controls really, except the one complaint that I always have when I play an iPhone game — my sweaty fingers and the touch screen just don't go together so well. But otherwise the controls are fine and you simply press the screen to select and pan around the environment. There is an icon in the right corner that resembles a tambourine. 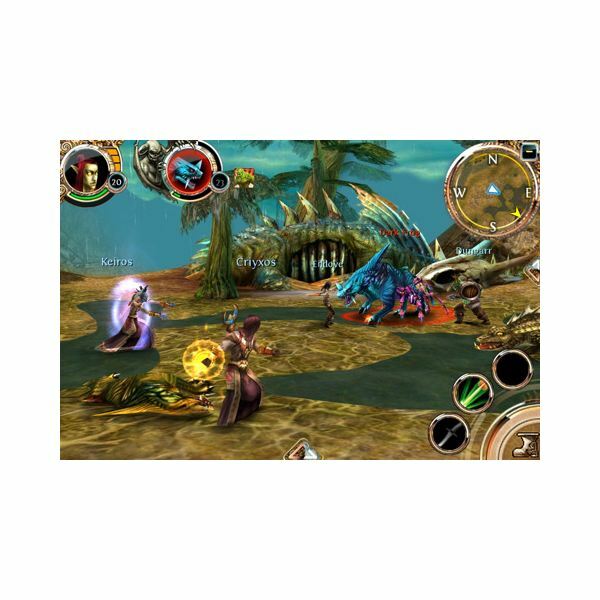 You can assign your spells and attack modes to the quick access keys on the wheel and press them during combat. Your character will sometimes start attacking if they are being attacked, but it is still up to you to fight and decide how to beat your opponent. If you want to see what is in your inventory or your character stats, you can quickly bring it up by clicking on the picture of your character in the upper left hand corner — this serves as your menu. 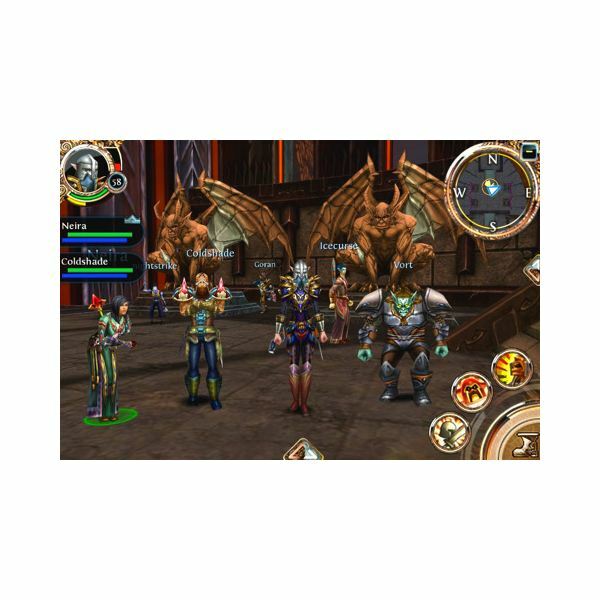 Well, it is established that Order and Chaos Online is pretty much a WoW (World of Warcraft) iOS adaptation. The good news is that it is a good copy and is very affordable to keep playing. 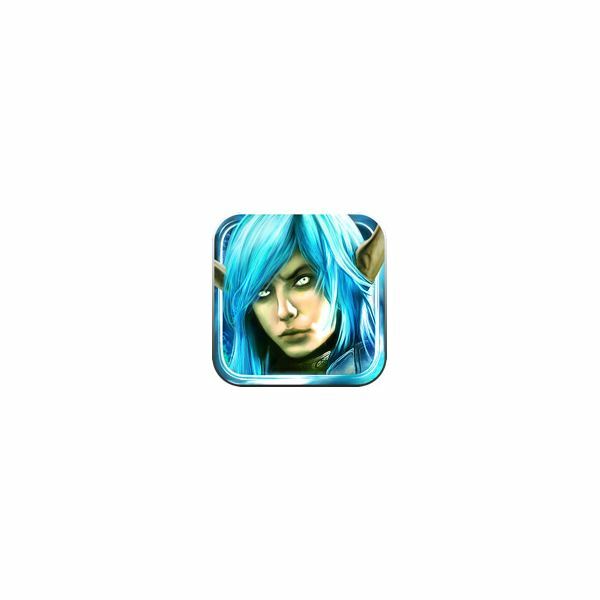 As long as you keep in mind that you are using a mobile device and not your PC, you will enjoy playing World of Warcraft…sorry I mean Order and Chaos Online on your iPhone or iPad. You can download Order and Chaos for $6.99.